According to the news, you can expect to pay a higher electric bill to stay warm this winter. 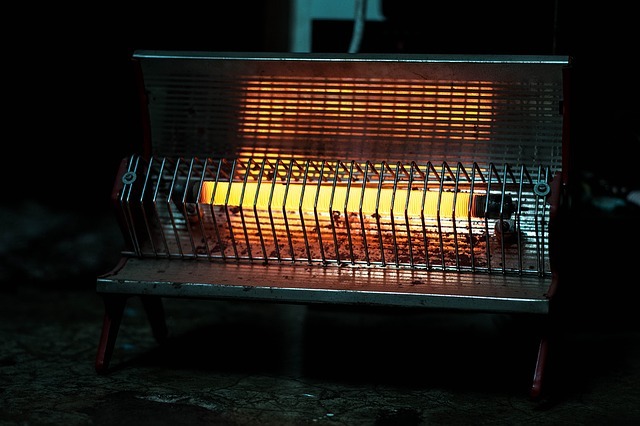 Statistics show that 90% of Aussies experienced a sharp increase in the cost to heat their home, with costs for all fuel types projected to continue to rise this winter! With such dramatic increases in the price of electricity and other fuels, it’s difficult to stay warm in the winter without breaking your budget. Fortunately, there are steps you can take to dramatically cut your heating bill and still feel warm and cosy! Save on the cost of your hot water. The cost to operate your hot water heater can contribute to a large percentage of the energy consumption in your home. Heating water and storing it accounts for up to 25% of your monthly electric bill! Install a timer so you aren’t paying to keep water hot when you’re asleep or away from home. Lower your bill by swapping your older electric hot water heater for a more energy efficient model. Consider upgrading your hot water heater to one that uses an alternative, renewable energy source, such as solar power. Plug the leaks. Air escaping from cracks and leaks in your home dramatically increases your energy costs. Repairing broken window panes, installing draught excluders, and adding extra caulk around the sash are easy ways to reduce your heating costs. Take the time to reduce the amount of warm air that escapes from your home. Many homeowners are unaware that their air conditioner unit’s ductwork can leak. Ensure that it’s inspected regularly and make the necessary repairs. Small fans in your kitchen or bathroom can quickly pull out all of the warm air in your home, so turn them off when not in use. Consider using smart appliances and online apps to remotely control your sources of lighting, heating, and cooling. This way, you can turn off lights and unused appliances at the touch of a button if you forget to turn them off before leaving your home for the day. Take advantage of passive sources of energy. The sun is a powerful (and free) form of energy. Be on the lookout for easy ways to harness its power. Installing a simple kit to safely vent your dryer’s exhaust into your home can block lint while allowing additional warm air to flow into your home as you dry your clothes. Install insulated curtains to reduce drafts and block out the cold. On sunny winter days, open the curtains to windows to allow the sun’s energy to increase the temperature inside your home. Be certain to prune any branches or bushes that might block the sun from entering your windows. This boosts the heating power of the sunlight and increases natural lighting, which can also help boost your mood! Turn down your thermostat, just a little. Turning down your thermostat just one degree for a whole day will help you save 3% on your heating costs. Add additional blankets on your bed and lower the thermostat while you sleep. You probably won’t notice the difference in temperature while under the covers, and it will help you save an additional 14% on your electric bill! Rising energy costs make it difficult to afford to stay warm during the winter. These tips can help you keep cosy while lowering your electricity costs!